MotoBrackets are a direct replacement for OEM fairing brackets. They match OEM fairing brackets in fit, form, and function. MotoBrackets are built to the same exacting specification as the OE engineers saw appropriate for your motorcycle. Once installed, you won't be able to tell it's a replacement. 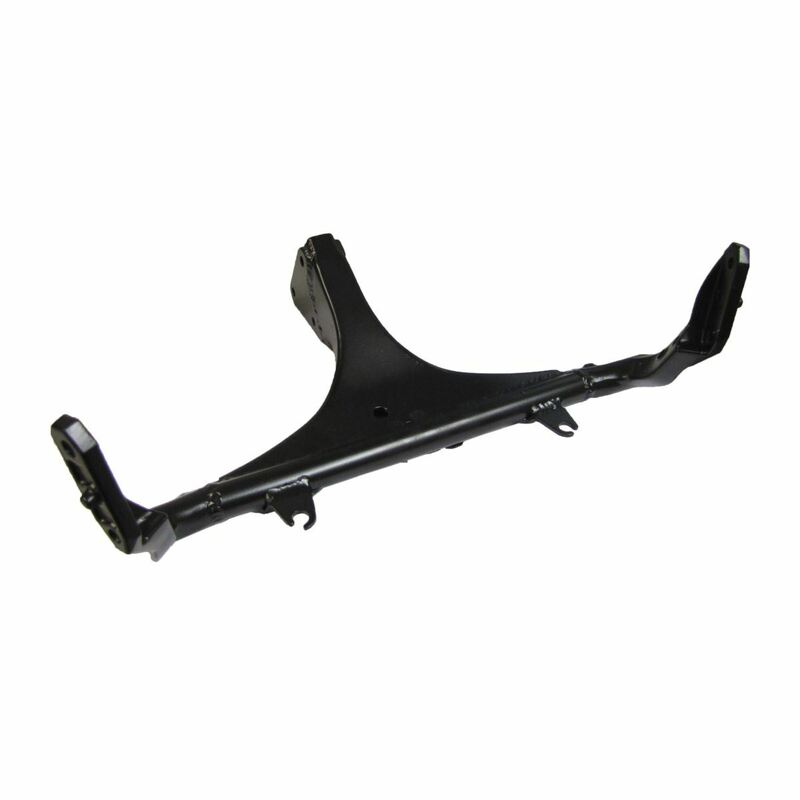 Fabricated using the original manufacturer's build process for a strong bracket that fits exactly like OEM. MotoBrackets match the OEM bracket in dimensions, tolerances, and other specifications. Accepts all stock equipment- gauges, mirrors, headlights.